Buy Privacy Eraser or Privacy Drive - or both! It is fast and secure. 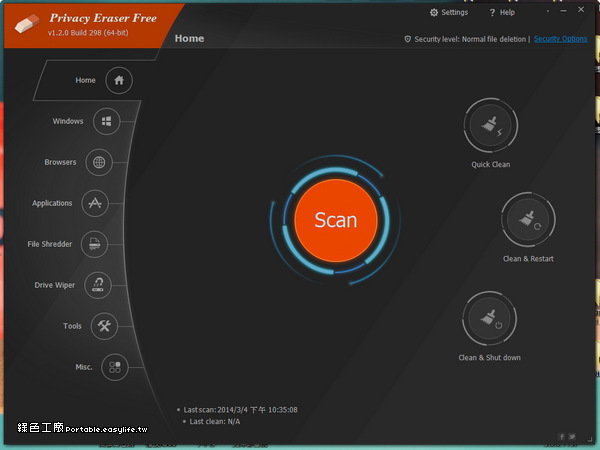 2013年11月7日 - Privacy Eraser Pro is an Internet Eraser that protects your Internet privacy by cleaning up all the tracks of Internet and computer activities.